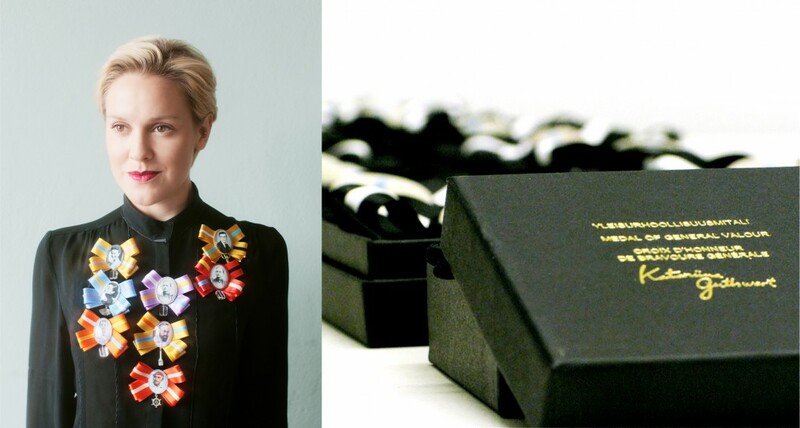 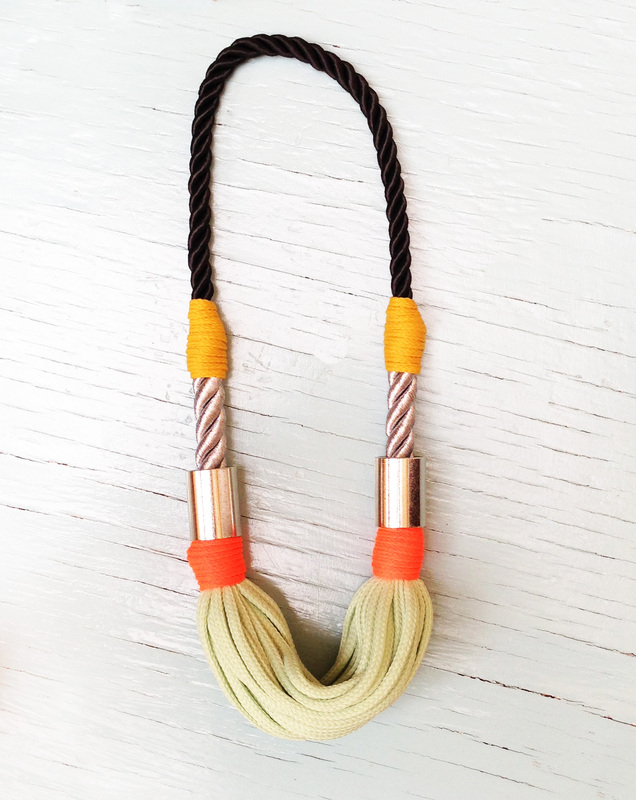 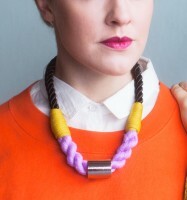 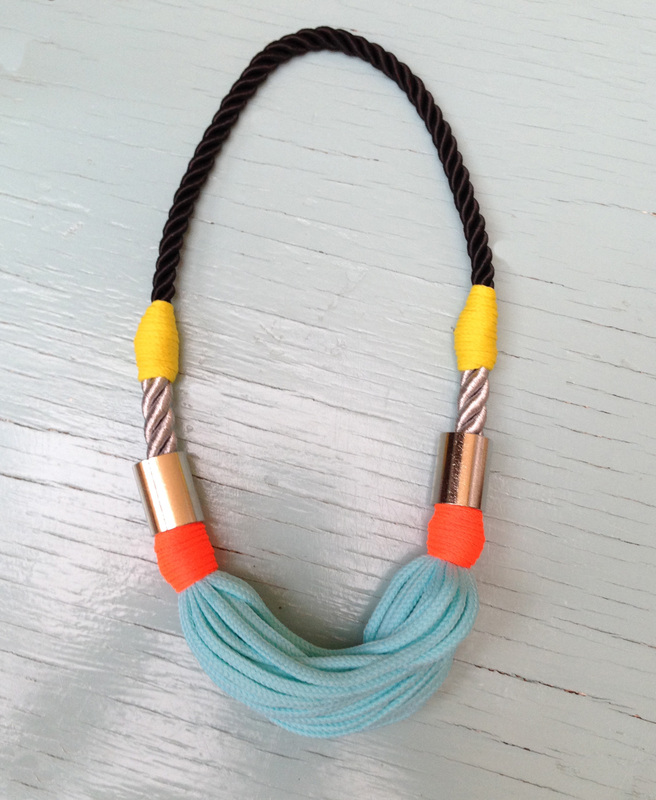 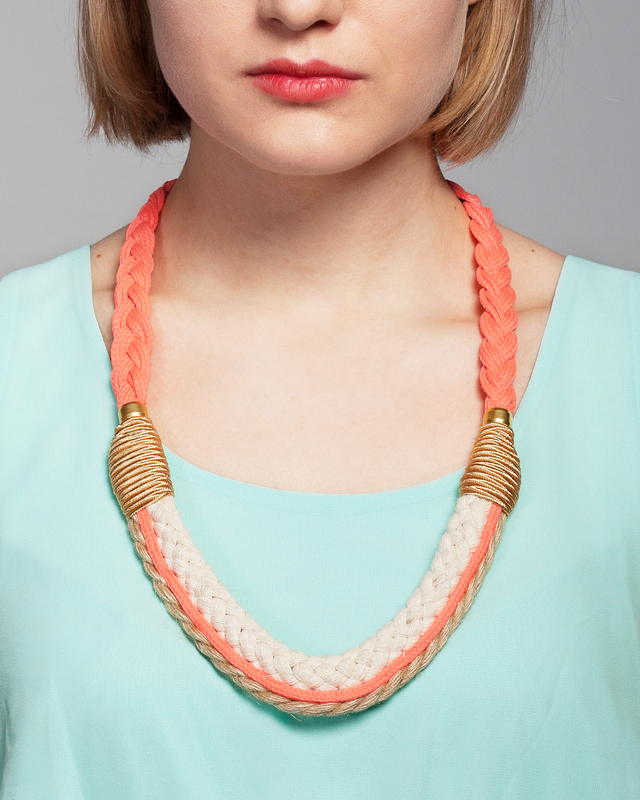 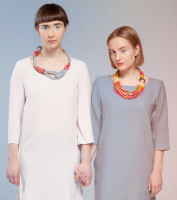 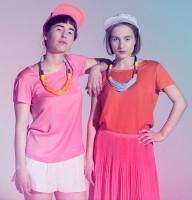 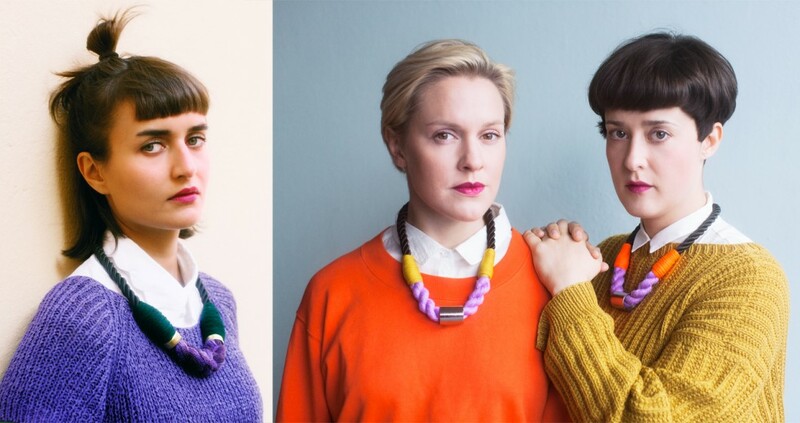 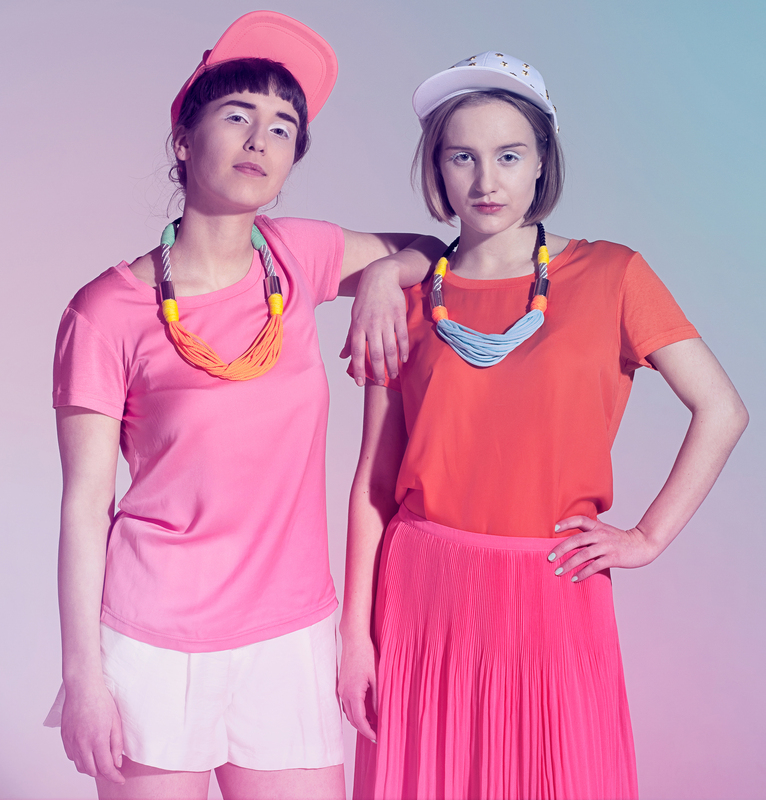 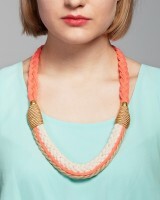 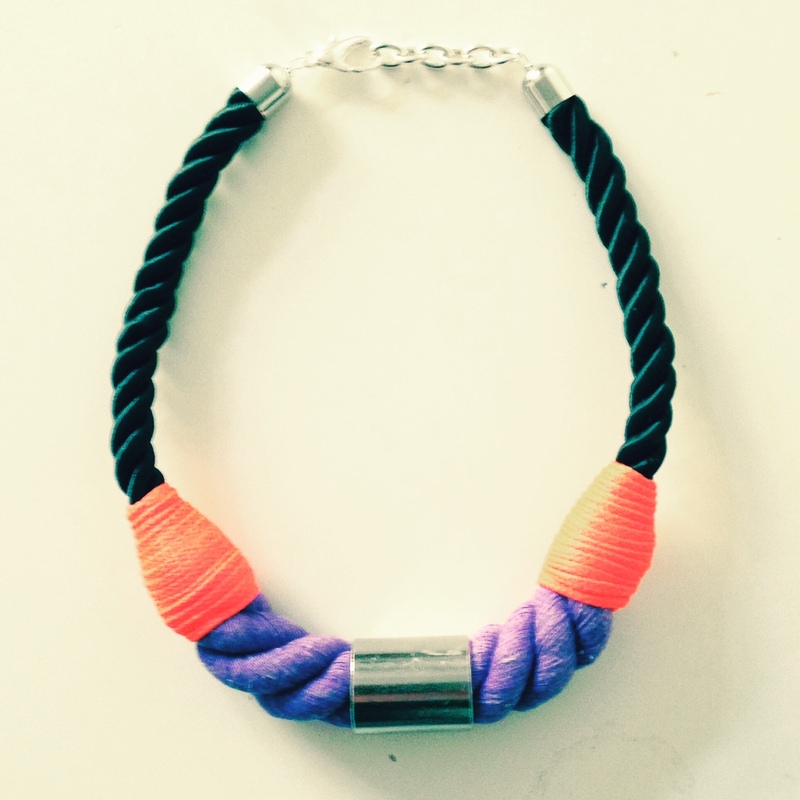 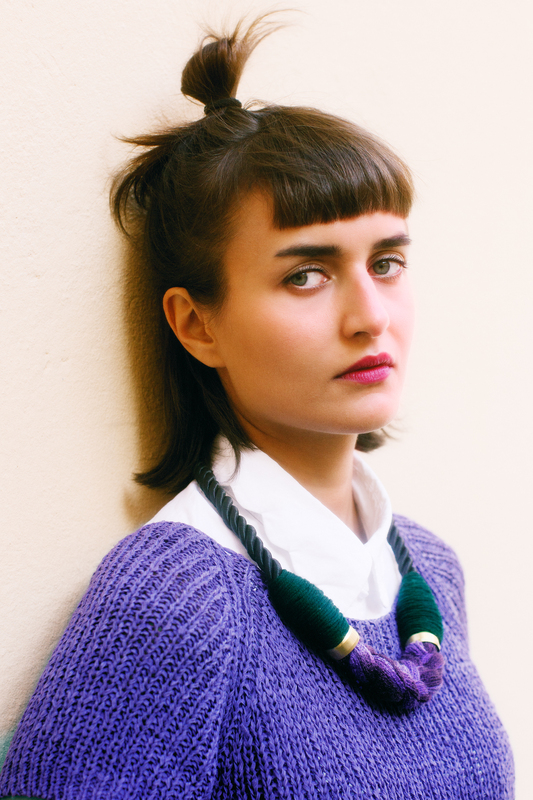 SHE WORE A NEON RIBBON is an accessory line from Katariina Guthwert. It was released in the spring of 2013 and has been available in selected stores ever since. 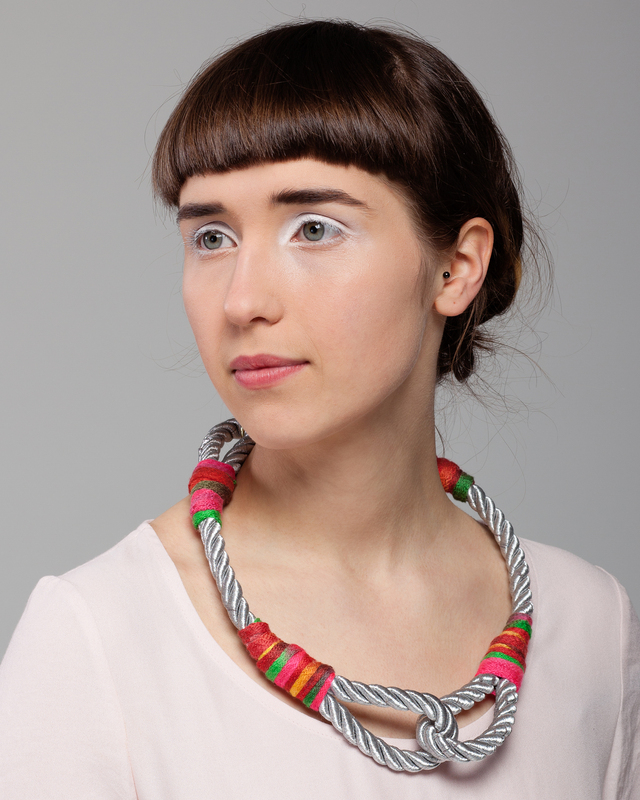 The necklaces are made of a unique mix of ribbons and strings. 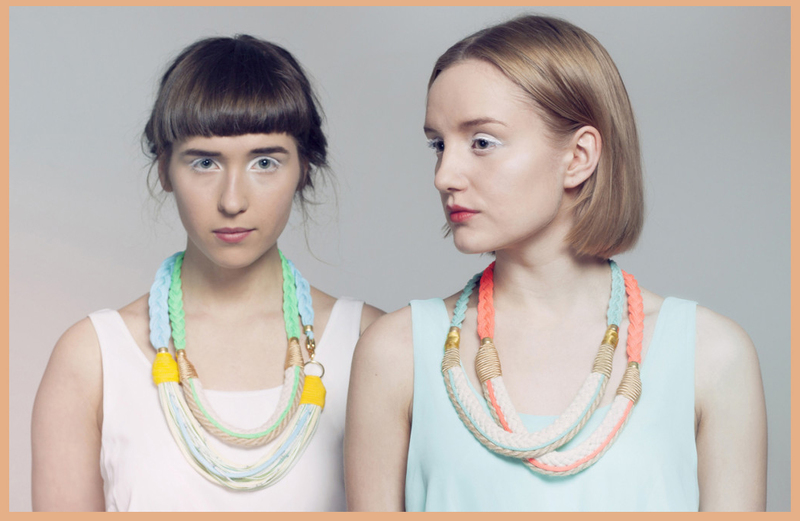 They are handmade in Helsinki and partly made of recycled materials. 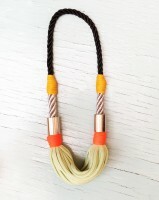 The collection got its inspiration from the jewelry of Eastern African masai people and from the aesthetics of the early 1990´s rave and hip hop scenes. The name of the collection refers to John Ford’s western movie She Wore a Yellow Ribbon. 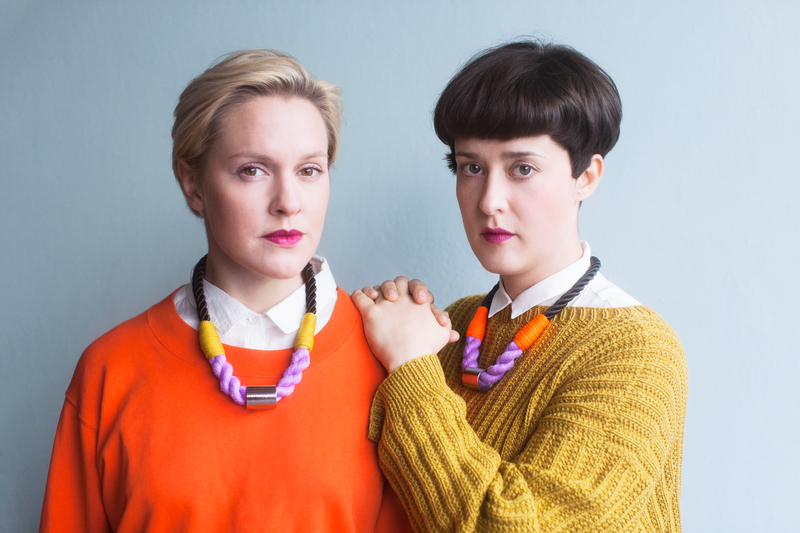 The collection is available in Helsinki Design museum and Amos Anderson museum shop.